Categories: Furniture, Newly Arrived. 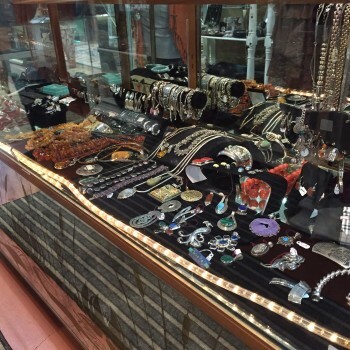 Tags: Sterling Silver, Sterling silver jewelry. 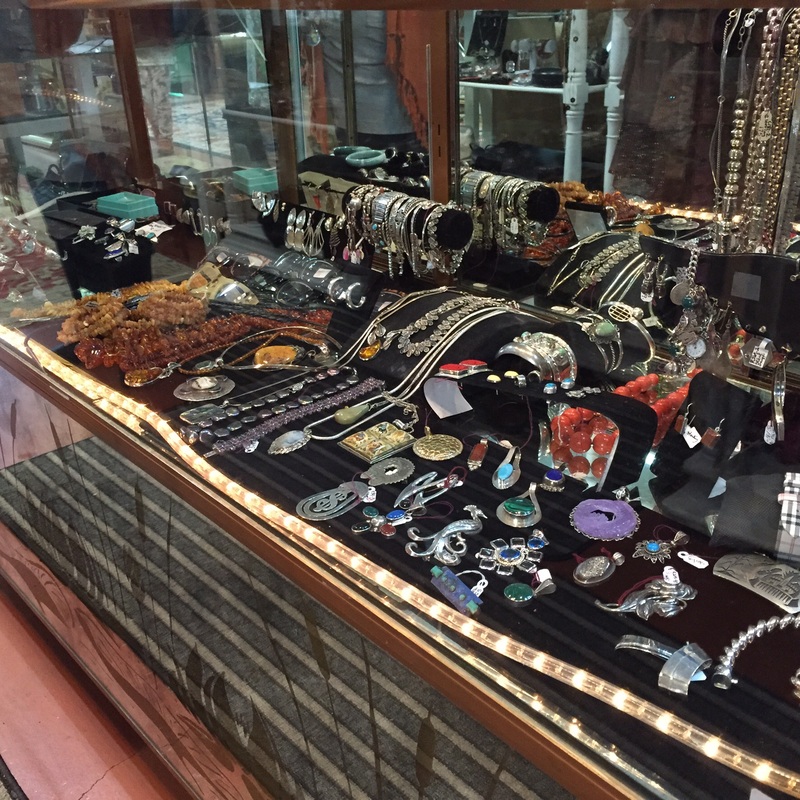 Sterling Silver jewelry as great selection including various stones as in turquoise, carnelian, Indian jewelry, squash blossoms and more.